SDExplorer is a free, easy-to-use, but very powerful extension for Windows Explorer. 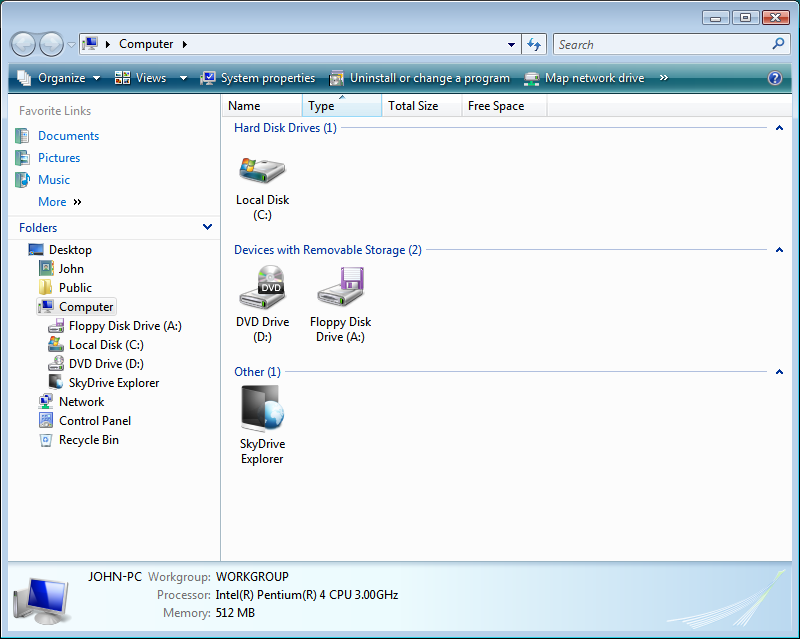 With SDExplorer you can perform all everyday operations with your documents on Microsoft Live SkyDrive using Windows Explorer, as if they were on your computer itself. Moreover, you don't need to install and configure any additional programs or ActiveX components. SDExplorer will take care of communicating with the online storage all by itself. ...... and convenient way to use them! *If you are tired of the inconvenient and complex web interface for Microsoft Live SkyDrive. *If you want the data on your SkyDrive account to always be at your fingertips. SDExplorer allows bulk operations with files and folders. Such functionality is not available through a web browser. This increases the speed with which you can work on SkyDrive. You don't need to know how to work with the SkyDrivea?? service through your web browser. To work effectively with your data in SDExplorer, just perform the basic file and folder operations in Windows Explorer. Qweas is providing links to SDExplorer 3.5.0.532 as a courtesy, and makes no representations regarding SDExplorer or any other applications or any information related thereto. Any questions, complaints or claims regarding this application SDExplorer 3.5.0.532 must be directed to the appropriate software vendor. You may click the publisher link of SDExplorer on the top of this page to get more details about the vendor.